to live a happier and better retirement. Contact us to set a time. We are happy to visit with you via phone, computer, or in person. This is a time of discovery to understand your goals and aspirations. There is no charge or obligation for this session. We craft a clear and understandable plan that guides you from uncertainty to a confident retirement you can count on. no matter what Season of Life you are in. First job. First house. Kids. Making ends meet. Building credit. Moving up the corporate ladder. 401k. Planning for the now and the future can be tricky. We have a plan for that. Empty nesters. Kids still in college. Higher incomes. Higher taxes. Adjusting risk. Estate planning. All are items we provide solutions for as you head into the home stretch towards retirement. Retired. Time freedom. Rest. Grandkids. New adventures. Volunteering. Hobbies. Travels. Medicare. Social Security. Money to last a lifetime. Our custom plan for you can help make it happen. There has to be an easier way to plan for retirement. A proper plan can provide you less worry, more family time, freedom to do what you’ve always wanted to do, and enjoying a purposed-filled life. The old mindset is a Retirement Plan. The new mindset is a Living Plan. No matter where you are on the journey, there’s hope for a bright future. Purpose and vision for retirement matter just as much as money. You have an opportunity to pursue your passion, explore new interests, and offer your wisdom to younger generations. Your Living Season, otherwise known as retirement, can be your greatest time of life! With twenty-five years each of industry experience, Steve Ellis and Stan Rickner share practical insights and inspiration to retire forward—into a new season. Access our TEAM approach for your financial planning needs. Stan is the President and a Managing Partner for Seasons Financial Group. For over 25 years, Stan has helped hundreds of families who have struggled with all the financial worry and confusion to achieve a more secure and enjoyable retirement. As President of Seasons, Stan ensures that all our clients, whether they are new to the firm, or been with us for many years, receive the service that they expect in regards to their accounts, goals, and aspirations. He is proactive in providing solutions to addressing situations that arise both within the economy and the lives of his clients. He is committed to ensuring that clients' assets are managed in accordance with the client's stated goals and objectives throughout the many seasons of life. Stan truly believes that clients are than just account numbers. They are real people who have put their trust in us to continually look after their financial well-being. At Seasons, we value that trust and hope to be their family’s trusted financial advisor for many years to come. Prior to becoming an investment professional, Stan worked as a consultant to many of the largest oil and gas companies in the world. He traveled extensively and worked with clients in over thirty countries. Desiring to travel less and see his kids grow, Stan joined the financial services industry in 1993. Stan is fourth generation Oklahoma native and raised in Tulsa. He is proud to call Tulsa home and remains active in the community working with a number of non-profits. He is an alumnus of Oklahoma State University. Family is important and spending time with his kids and grandkids is paramount. In their free time, Stan and his wife, Leca, enjoy running, snow skiing and hiking with their four dogs and anyone else who is ready for an outdoor adventure! Steve is the CFO and a Managing Partner for Seasons Financial Group. For over 25 years, Steve has been focused on removing financial uncertainty by bringing financial order to people’s lives. As the Chief Financial Officer for Seasons, Steve not only oversees all the financial aspects of our firm, but crafts and implements the Living Season Plan for each of our clients. 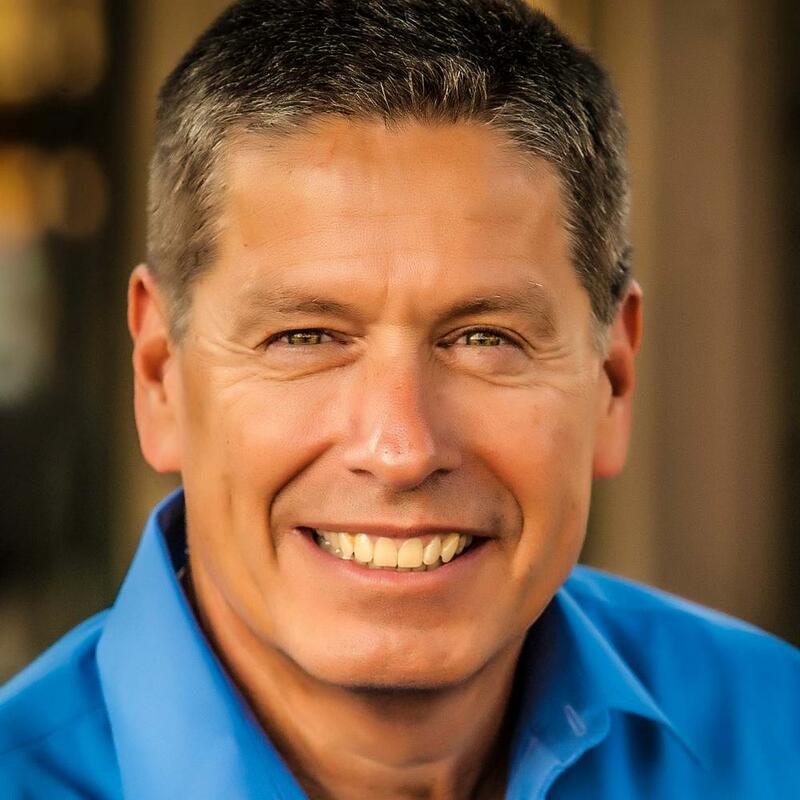 Steve uses his business versatility gained in a wide range of experiences as an accountant, manager, and business owner to bring to you expertise in a wide variety of financial situations. As an example, Steve grew up on a farm that raised a wide variety of crops and livestock. He has applied this guiding principle of diversification to help manage investment risk for clients. As a Certified Financial Planner™, Steve brings order to your investments, retirement, taxes, insurance, estate plan, and cash flow so you will have less worries about your overall financial plan. 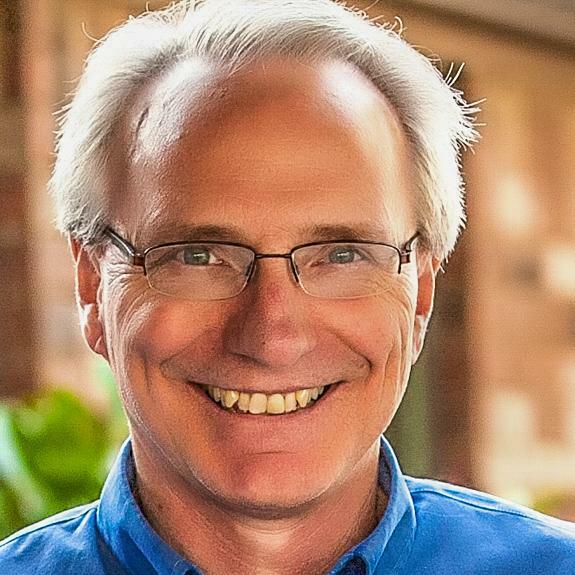 As a Certified Kingdom Advisor®, Steve serves you with biblical financial advice on how to best meet the goals God has given you in being a steward of the finances entrusted to you. This can give you assurance that your plan is in line with your values. Steve is a graduate of Oral Roberts University and completed the master’s level CFP® coursework at the College of Financial Planning. He is an active member of the Financial Planning Association and Kingdom Advisors, and has taught continuing education classes for CPAs. Steve has served on the boards of local not-for-profit organizations, coached numerous youth basketball teams, and coached people to discover their purpose in life through the ministry of Your One Degree. Steve and Melissa have 5 children and 7 grandchildren (so far). His personal interests include photography, home remodeling projects, and serving in the worship band at church. Nancie is the Client Relations Manager for Seasons Financial Group. For over 10 years, Nancie has been the welcoming face of hospitality for our clients. As our Client Relations Manager, Nancie is your first line of support here at Seasons. She makes sure that your experience with us is one that is comfortable and satisfying. With her personable nature and can-do attitude, she goes the extra mile in fixing any account issues that may arise. She also does a fantastic job putting together our client events which include open houses, charitable fundraisers, and our annual Town Hall Gathering. Prior to coming to Seasons, Nancie worked in the oil industry as a division order analyst with the now infamous Enron. Nancie has also worked in personal beauty industry as a national make-up artist working with world-class industry giants like Estée Lauder and Neostrata. Nancie’s personal interests include spending time with her husband, daughters and 5 grandchildren (so far), traveling with her Identical twin sister (Nancie Sue & Francie Lue) every chance she gets, active at her church including one of the only female ushers, working out, and supporting cases close to her heart! Gail is the Client Service Specialist for Seasons Financial Group. As our Client Services Specialist, Gail is a stickler for details to ensure that your account paperwork is processed accurately and in a timely fashion. She makes sure that your access to your accounts and documents are functioning properly. Gail also uses her excellent logistic skills in assisting with our client events. Prior to coming to Seasons, Gail worked many years as a legal secretary, where she gained an array of knowledge within the fields of law and estate planning. She also put her secretarial skills to great use in proofreading and editing manuscripts for a well-known local author. 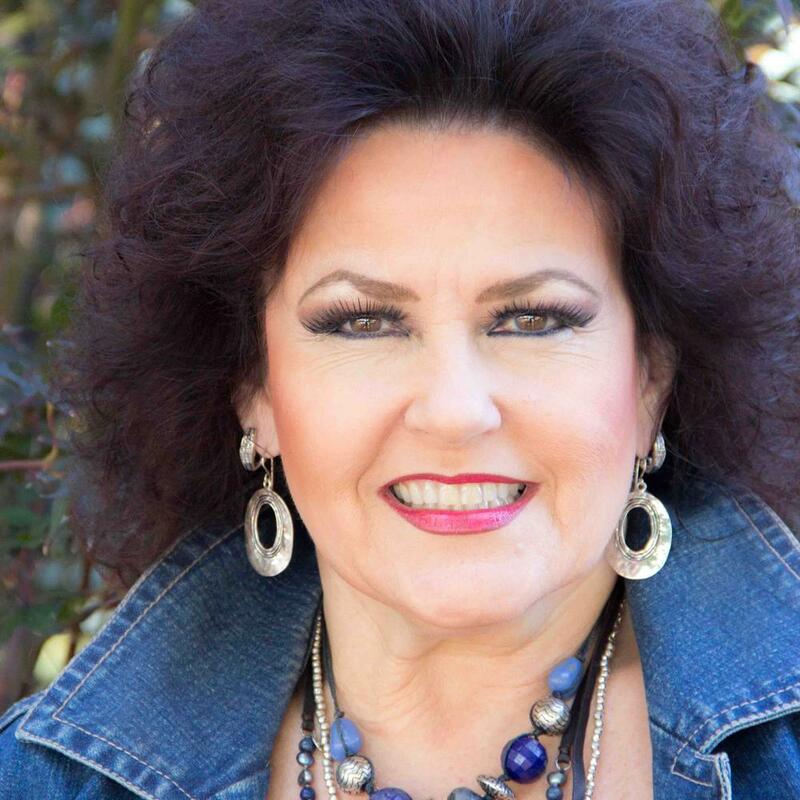 Gail was raised in Bartlesville, Oklahoma and has lived in Tulsa her entire adult life. She has two sons, Zachary and Chase, and one granddaughter Bonnie. 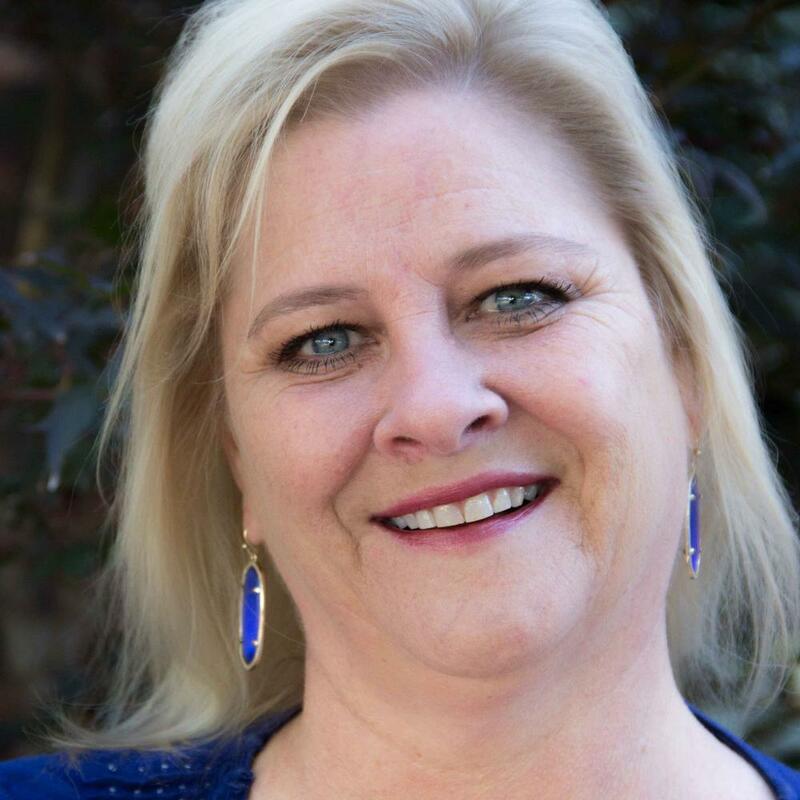 Some of her hobbies include reading, painting/repurposing furniture, and antiquing; though she is happiest when she is outdoors enjoying time with her 3 dogs and 3 miniature horses. Most people feel ill-prepared for retirement, so we created an easy to use plan to help you make your retirement the best season of your life. Honoring our fiduciary duty as financial stewards to act and serve in your best interest. Taking time to know you and your dreams and goals. Providing you competent advice by helping you manage the emotionally driven decisions. Helping you understand the whys behind the plan and recommendations. Helping you follow through on your financial commitments by coming along side to walk with you each step of the way. Providing you fee transparency so you know what you are paying and what you should expect in return. Staying in touch with timely updates, meetings, and educational events. Do you want to go through another 2008? Are you tired of the ups and downs of your investments? Tired of the same old advice of “Hold on; it will come back.?" What if you don’t have time for it to come back? This is where the Seasons of Life Portfolios can help. 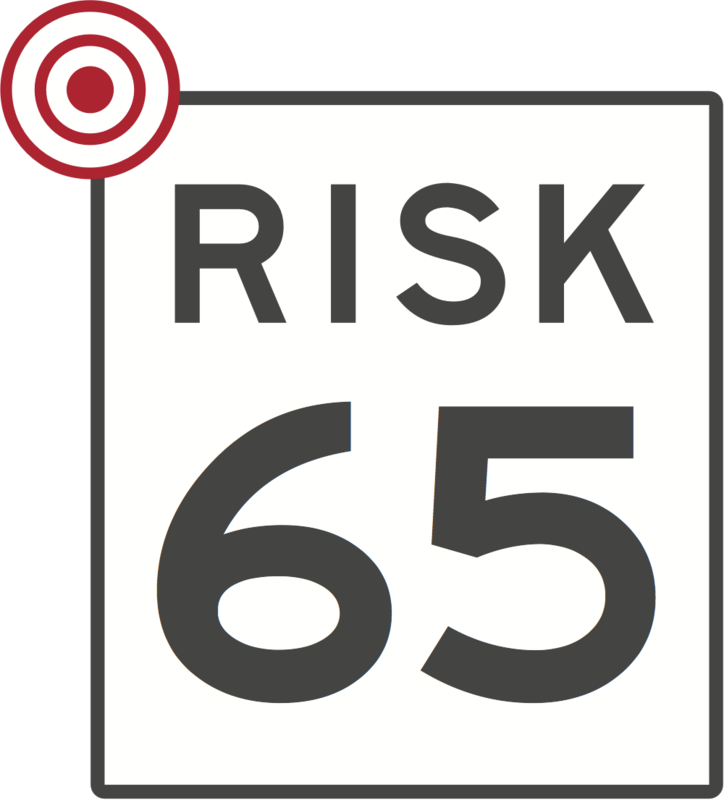 Is Your Portfolio On Target With The Amount Of Risk You Are Willing To Take? 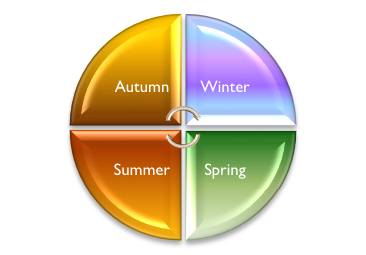 Each Season Portfolio is customized to your particular Season of Life. Your portfolio is designed to be flexible with the ability to adjust and adapt to economic cycles, and when transitioning from one Season to the next. All our portfolios use defensive measures to help preserve your hard-earned assets while seeking opportunities for growth and income. Time Horizon: We call this Seasons of Money. All money, if you will, has a clock or time horizon attached to it. If you are in the Spring of Life then you have a much longer time horizon for your long-term goals than someone who is in the Winter of Life enjoying retirement. The time attached to a particular money goal will help determine how to invest it. Diversification: We look at multiple asset classes to help meet your objectives. The proportion of investment dedicated to each asset class will depend on your desired rate of return, how much risk you are willing to take and your time horizon. Diversification does not guarantee a profit or protect against a loss in a declining market. It is a method used to help manage investment risk. Risk Management: We seek to minimize market volatility as much as possible. We design strategies according to the risk level you choose to help you pursue your financial objectives. Investment Selection and Monitoring: Since we are an independent firm, we are free to choose from a broad range of investments for your portfolio. We select your investments based upon a variety of criteria like expenses, management and risk-adjusted returns. Along with doing our own research, we use proven research firms to benefit you with professional investment selections. We rigorously monitor these selections with the goal of meeting your objectives. Fee-Based Management: To manage the Seasons of Life Portfolios, we charge a fee based upon the amount of assets in the account. These are commission-free accounts, plus, typically there are no transaction charges for trades. We have no financial incentive to make one trade or one hundred trades in your account—there is no price difference. Our only incentive is to manage the account according to the objectives and goals we agree upon. Traditionally, portfolio management has been a “set it and forget it” affair. You and your advisor choose which portfolio you want, and then you ride the ups and downs of the market. Since economic cycles change, we do not use a “set it and forget it” management strategy. Instead, we take an active, rules-based approach to managing your portfolio. During down market periods, our disciplined strategy will adjust your portfolio holdings to a more conservative, defensive position until the economic cycle improves. These portfolios could have up to 100% cash and/or bonds. In up market cycles, our goal is to have the portfolios in the strongest performing areas of the market each calendar quarter. We use a variety of asset classes for diversification purposes, provided that these asset classes meet our rules-based investment criteria. 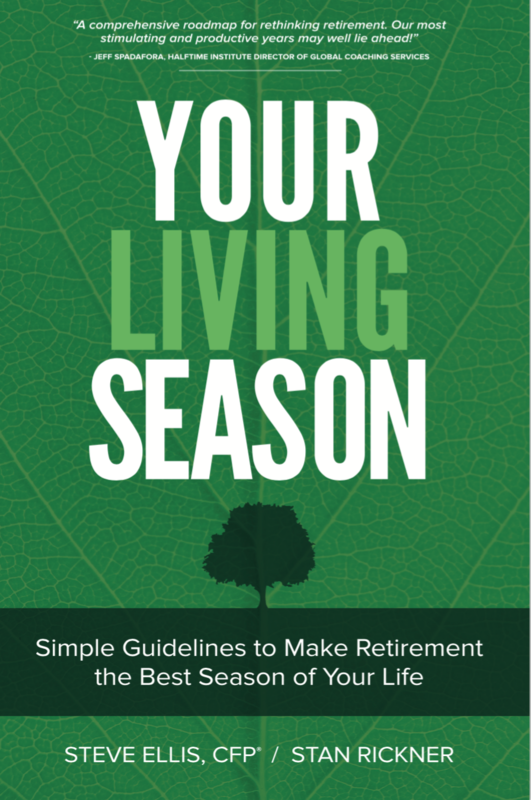 by having us design an easy to use plan to make your retirement the best season of your life. There is no cost or obligation for us to meet with you and discuss your financial needs. This will be a time of discovery as we listen to you to gain an understanding of your goals and aspirations. In preparation for our time together, please a have a basic idea of your current financial picture and financial goals, and bring lots of questions. Information presented on this site is for informational purposes only and does not intend to make an offer or solicitation for the sale or purchase of any product or security. Investments involve risk and unless otherwise stated, are not guaranteed. Be sure to first consult with a qualified financial adviser and/or tax professional before implementing any strategy discussed here. The information being provided is strictly as a courtesy. When you link to any of the web sites provided here, you are leaving this web site. We make no representation as to the completeness or accuracy of information provided at these web sites. Investment Advisory Services provided through LexAurum Advisors, LLC, a registered investment advisor. Securities offered through Brokers International Financial Services, LLC . Member SIPC. LexAurum Advisors LLC, Brokers International Financial Services, LLC, and Seasons Financial Group, LLC are not affiliated companies.